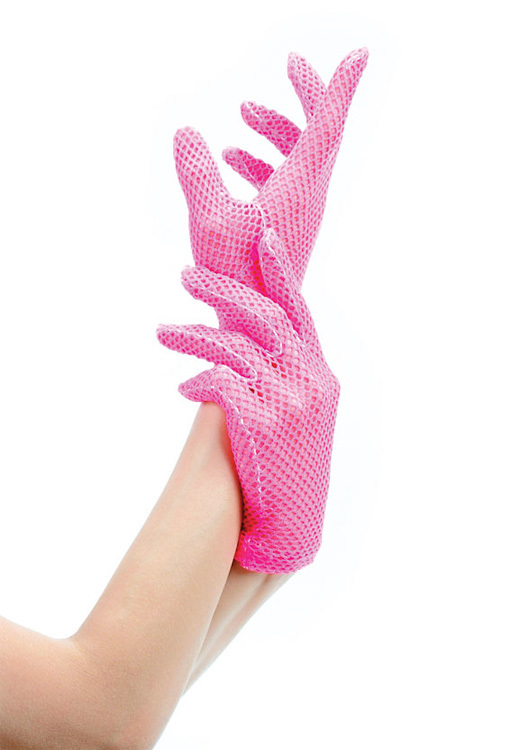 Gloves (Leg Avenue): Fiishnet Wrist Length Gloves (g9011). Fiishnet Wrist Length Gloves. Fabrication: 100% Nylon.